crazy world – Education, Technology, eLearning and whatever comes to my mind. KODA.LI Education, Technology, eLearning and whatever comes to my mind. what happened to Dubai’s Bubble City? What APSRTC needs to learn! Why Are Americans Jobless ? Can u imagine the power of Unexpected?? 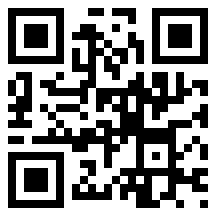 Scan this QR Code to visit my mobile site.